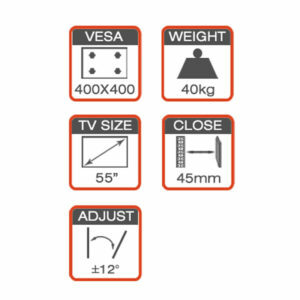 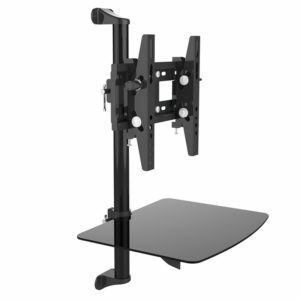 ▪ Universal design suit for most TV size from 14″ to 42″, including most popular TV size 14″, 42″. 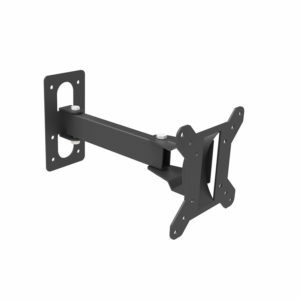 ▪ Easy tilted -/+15° ,extends 50mm from the wall which open architecture provides superior ventilation and easy access for wiring. 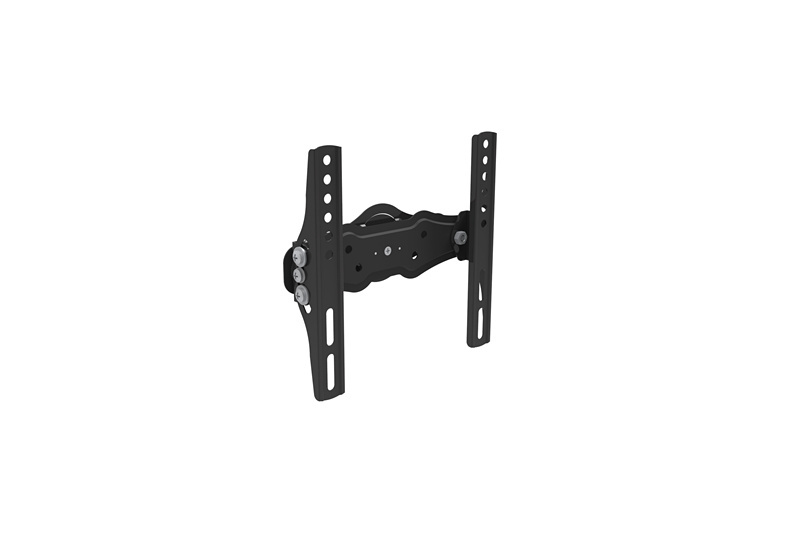 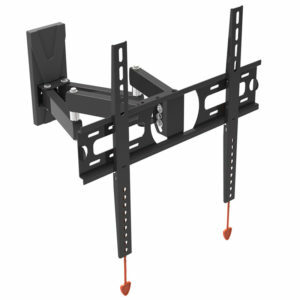 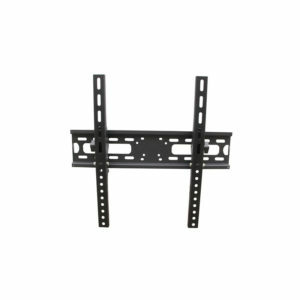 ▪ The two pieces deign allows easy installation,ideal for TVs in raised positions.